Over the past month, we’ve introduced you to the food and beverage industry’s top talent as part of our 2016 Tastemaker Awards. 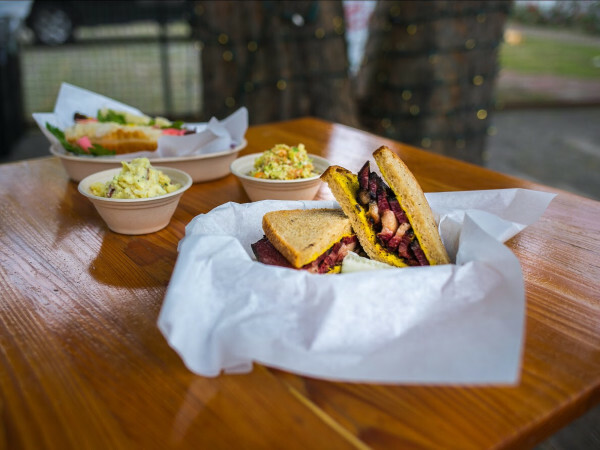 From the best Austin restaurants and chefs to local breweries and bars, the competition was steep for this year’s 90-plus nominees. On Tuesday night at our fifth annual Tastemaker party, emcee and Texas restaurateur Tim Love revealed the top selections from our expert panel of judges to a crowd of over 700 people. 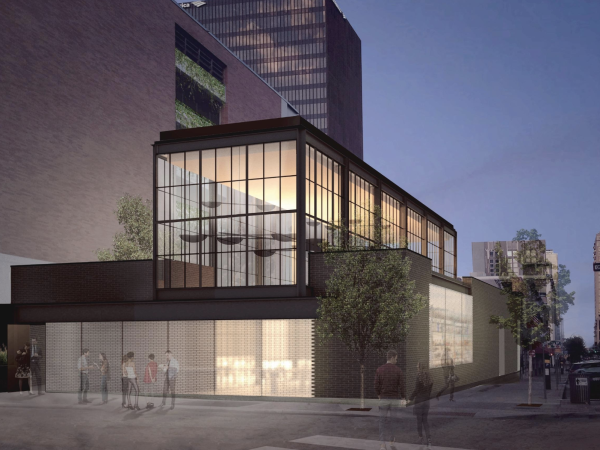 Dai Due is the highly touted restaurant concept from Chef/Owner Jesse Griffiths. 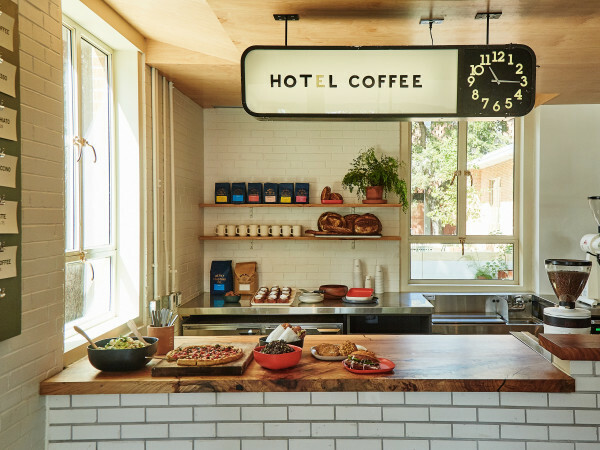 The charming East Austin spot offers myriad meat dishes, sources local and organic fare, and aims to utilize every last ingredient that enters the eatery. To stretch the farm-to-table offerings, Griffiths preserves, pickles, dries, cans, freezes, and smokes anything he can to keep the exquisite ingredients in the rotation. 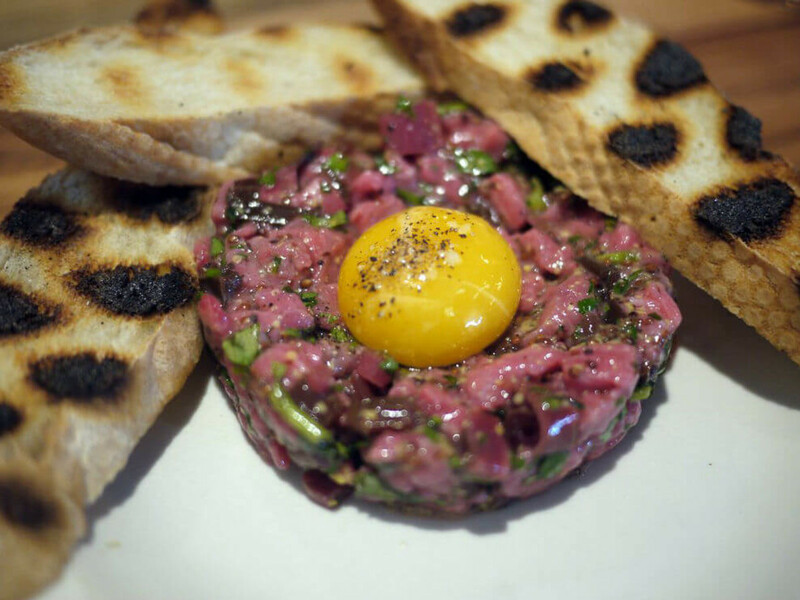 The popular butcher shop and supper club has gained fanfare through offering unconventional comfort fare, and it comes as no surprise that Dai Due is a premier destination for Austin diners. 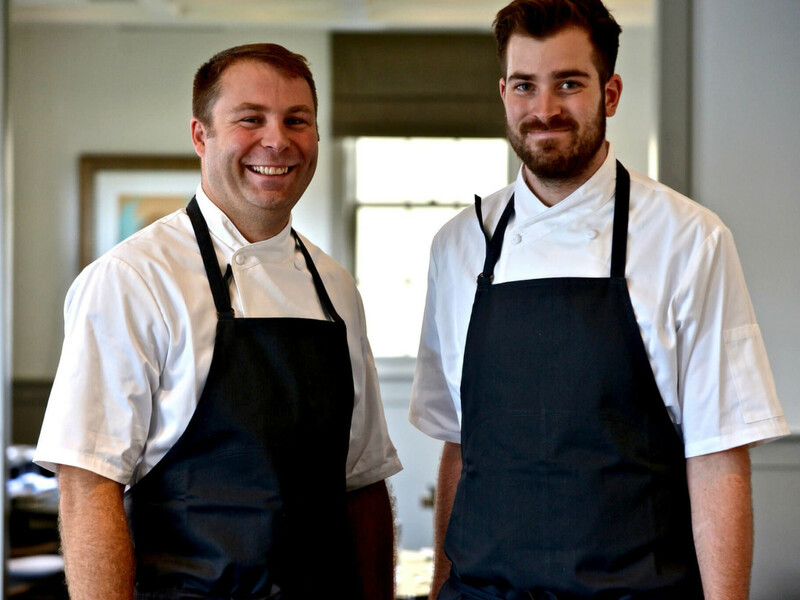 Chefs Michael Fojtasek and Grae Nonas wowed Austin when they opened their “garden Southern” restaurant in 2014. 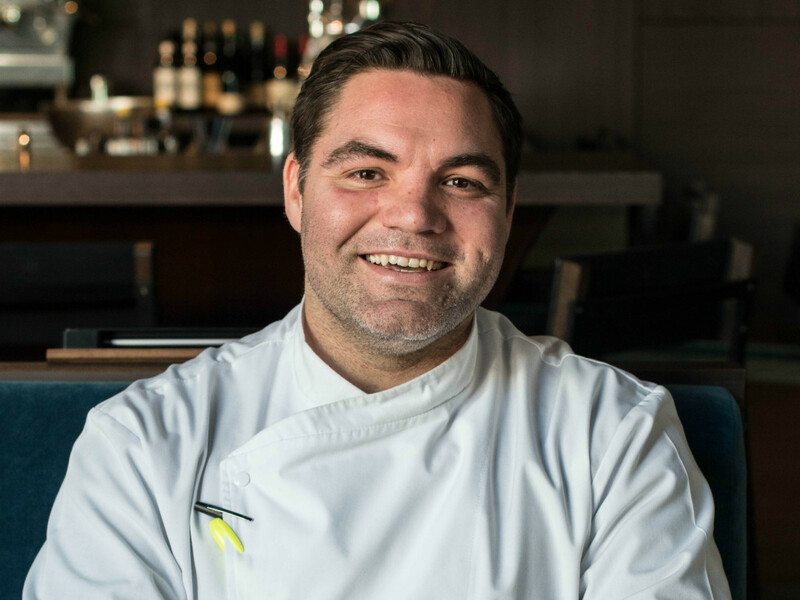 Nonas and Fojtasek first met when working for Jon Shook and Vinny Doloto at Los Angeles restaurant Son Of A Gun. The chefs cite Edna Lewis and her book The Taste of Country Cooking as a primary influence on their approach at Olamaie. 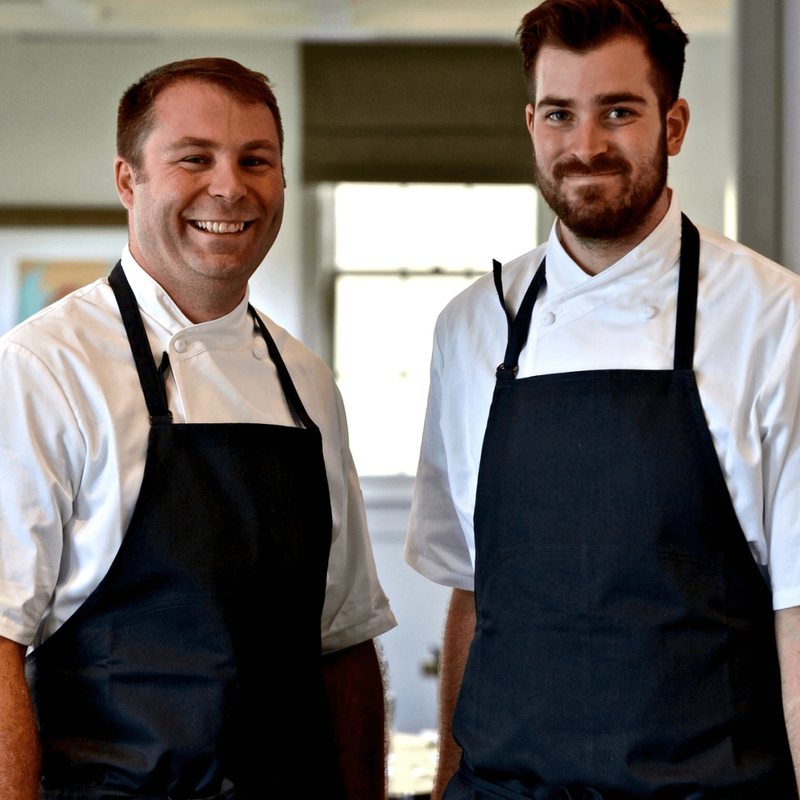 Frequently in the spotlight for the stellar cuisine, last year the duo took home CultureMap’s Rising Star Chef of the Year award. Now they can add Chef of the Year to their ever-growing accolades. 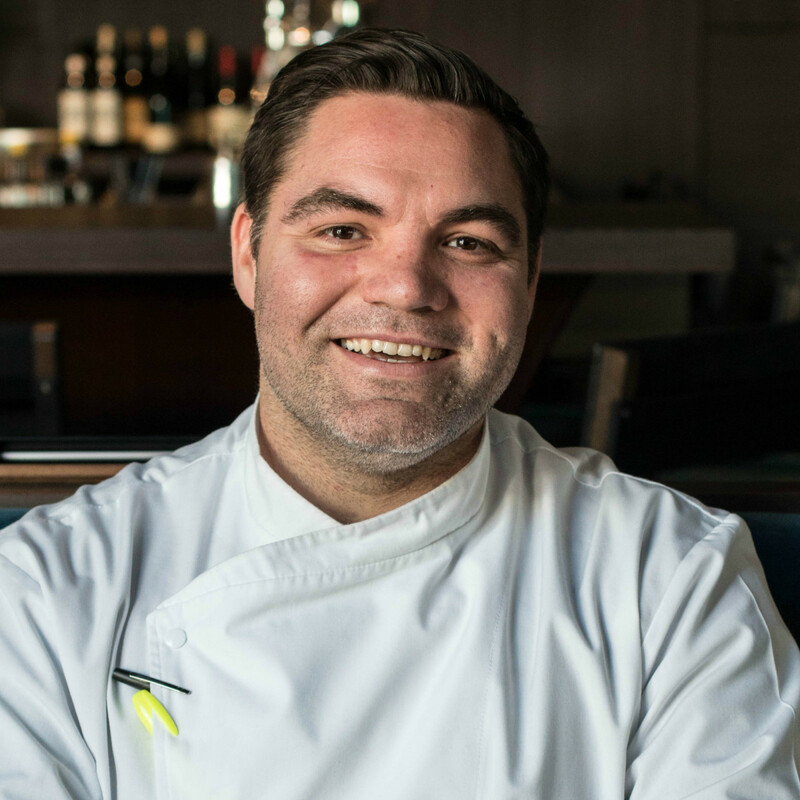 Chef Nicholas Yanes is delivering delicious northern Italian dishes at his new home, Juniper. The stylish restaurant on East Cesar Chavez Street utilizes cuisine from Italian regions Piedmont, Lombardi, and Emilia-Romagna. With sharable plates and a can’t-miss brunch, Yanes fuses old-world techniques with his years of experience in Central Texas kitchens like Uchi. 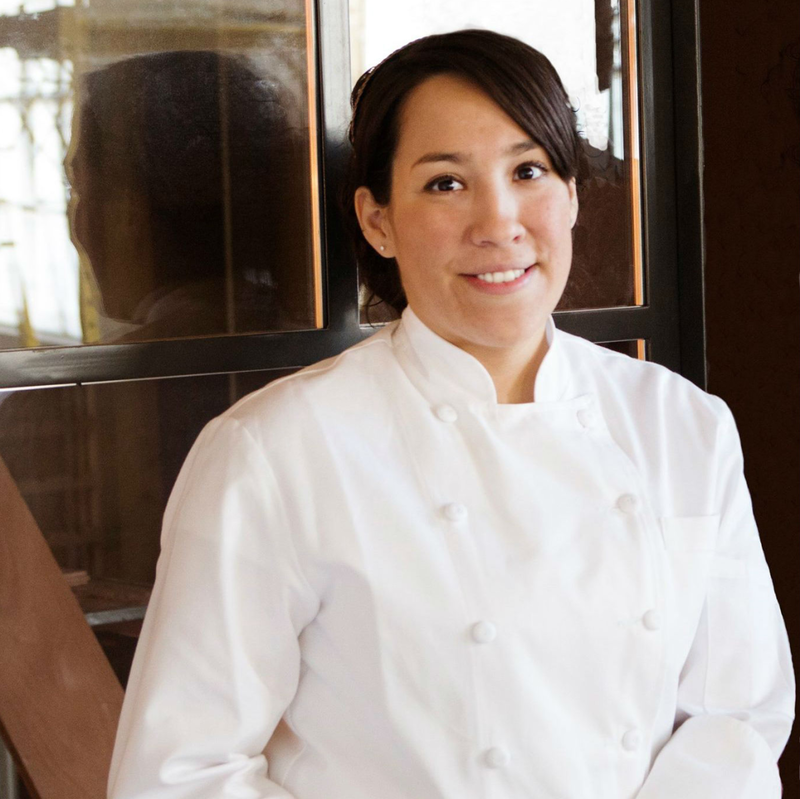 Texas native Janina O'Leary got her start at places like Daniel and Per Se before opening New York's Village Tart as executive chef. 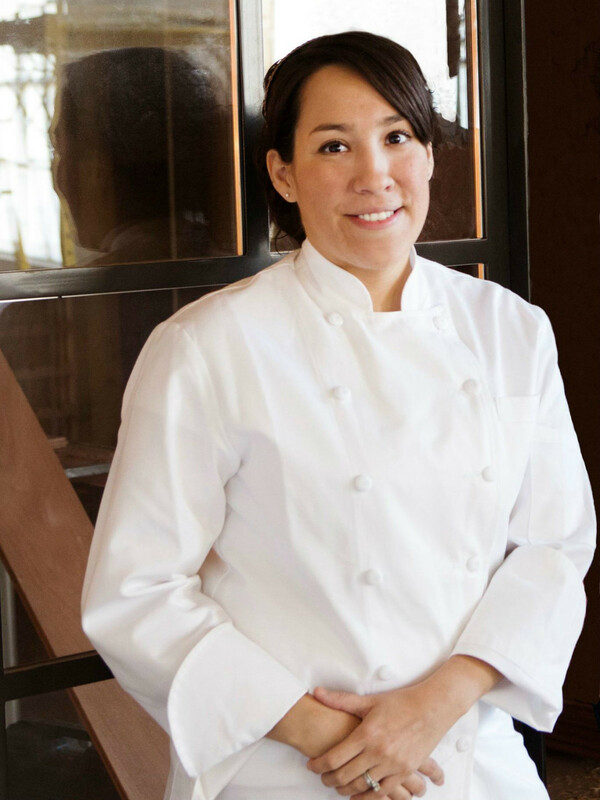 O'Leary returned to her home state to head Trace's pastry program at the W Austin Hotel, later opening laV, where she became known for her freshly baked breads and creative desserts. O'Leary is now embarking on a project of her own with her husband, Sean, so stay tuned for what’s in store for our Pastry Chef of the Year. This swanky cocktail lounge, located across from the Paramount Theatre, is a welcome addition to the downtown scene. 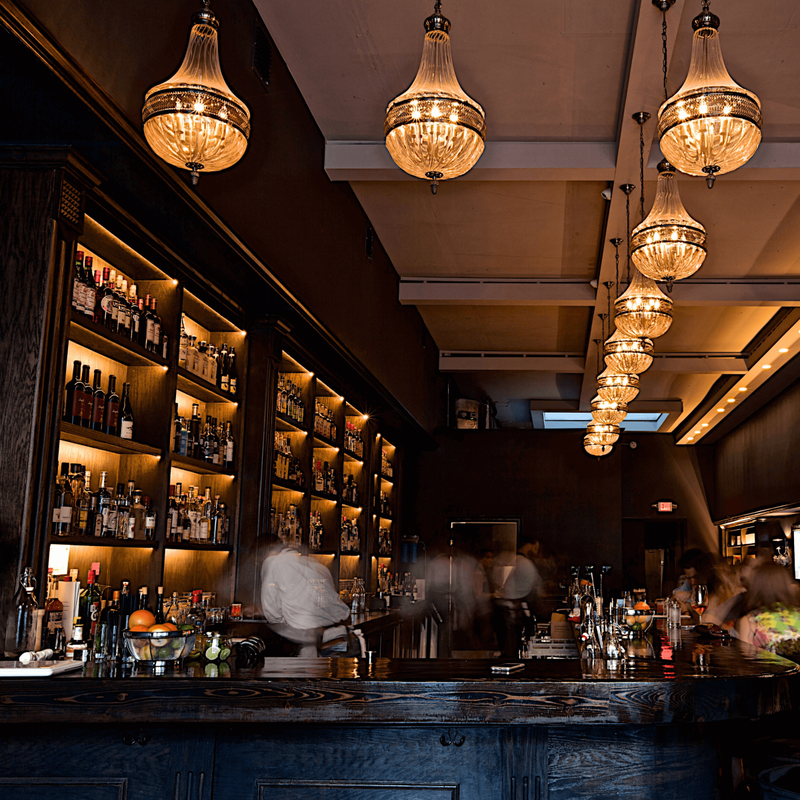 With perfectly blended drinks and the occasional live music, The Townsend provides a great spot for an after work drink or intimate date night. 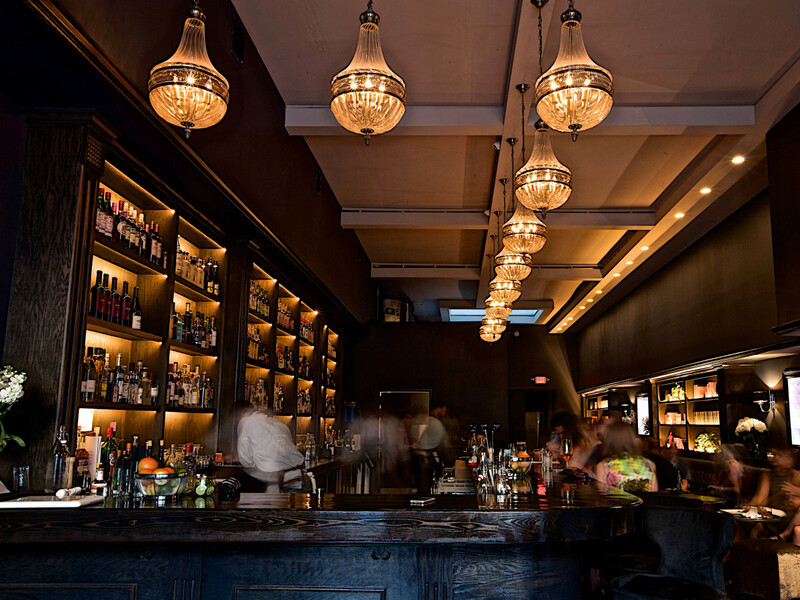 Situated in the historic Townsend-Thompson building on Congress Avenue, the bar features a rotating lineup of cocktails designed by mixologist Justin Elliott and guest bartenders, the latter of which receive royalties for each drink ordered. It's the first bar in Austin with this innovative program. Justin Elliott has cultivated 15 years of experience in the bar industry, so it’s safe to say he knows his way around a cocktail. In 2014, Elliott won the Official Drink of Austin with his creative take on a traditional Mexican fermented pineapple agua fresca, the Tepache Collins. Elliott, who helped open The Townsend just over a year ago, is our Bartender of the Year due to his hospitality and expert attention to detail. 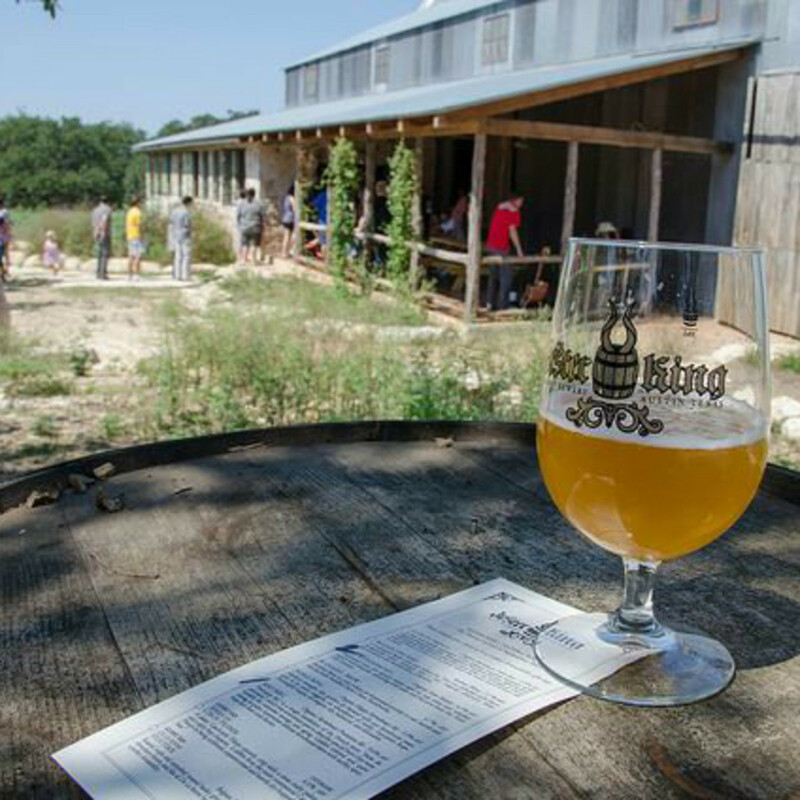 Jester King has been at the forefront of Austin beer brewing since its founding five years ago. This Hill Country escape offers an impressive selection of farmhouse ales on its stunning property. 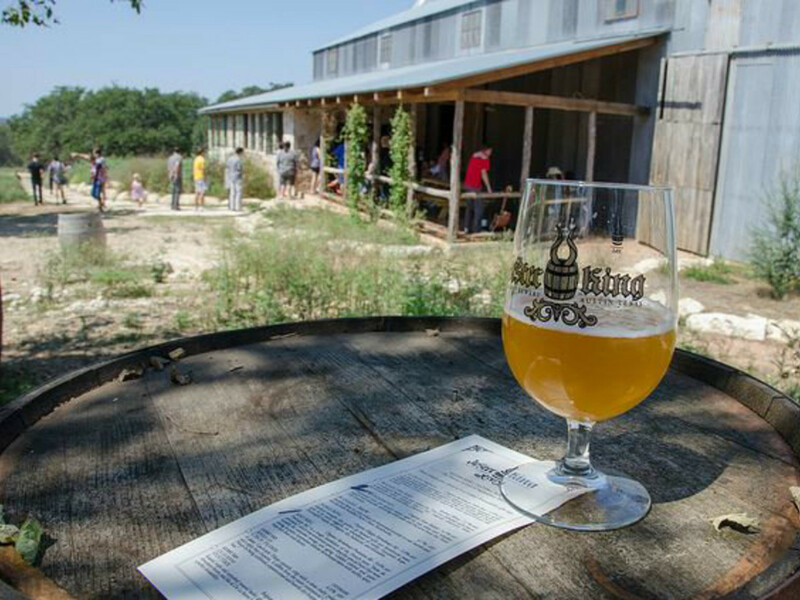 Jester King uses water from its well, locally grown and malted grains, and native wild yeast to make beer that truly reflects the brewery. The brewery, owned by Jeffrey Stuffings, also recently purchased 58 acres of land surrounding its Southwest Austin headquarters to use for farming — and prevent residential development. 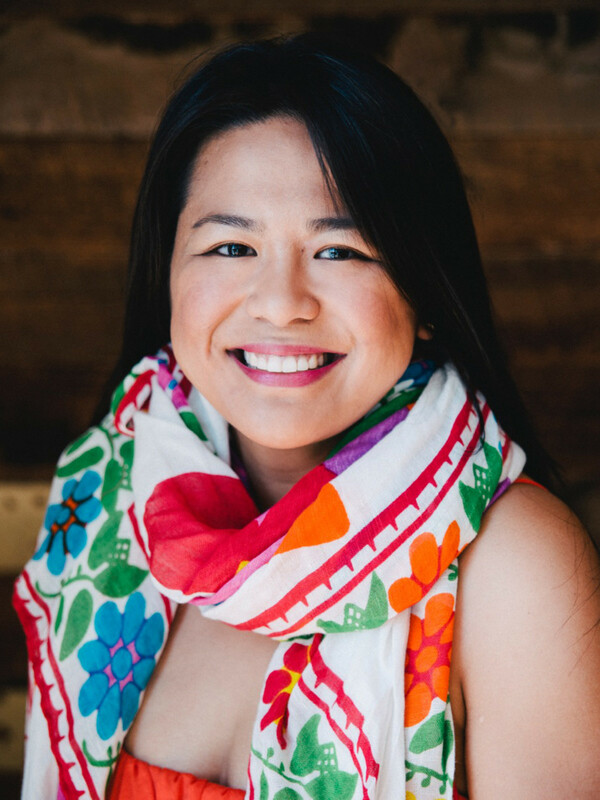 One of only three master sommeliers in Austin — and seven in Texas — Rodil has a long list of honors, including being named one of Food & Wine’s Sommeliers of the Year in 2014. 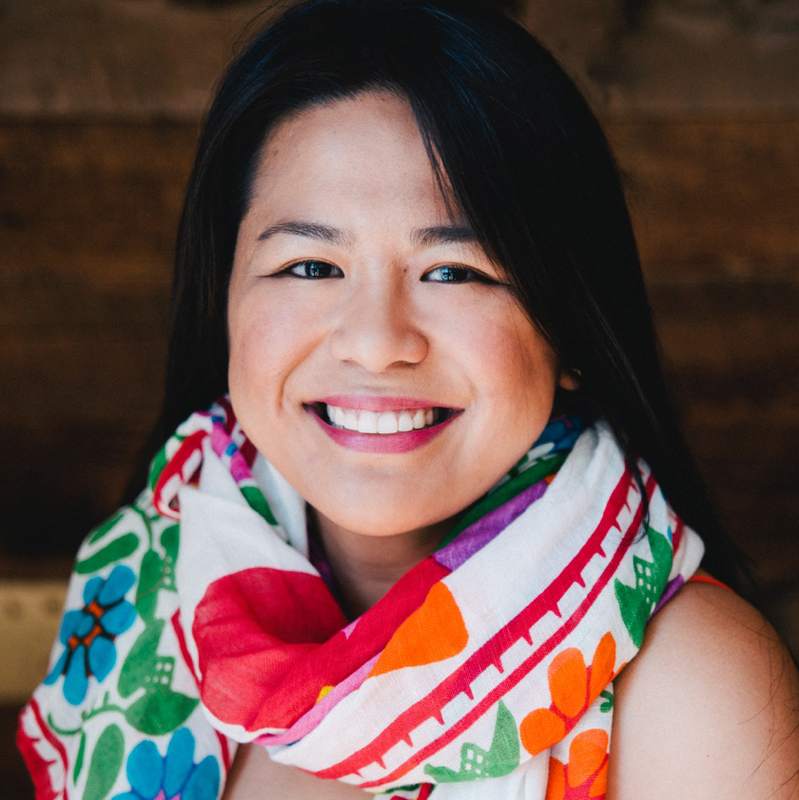 Her influence on the Austin wine community can be found around town at McGuire Moorman Hospitality restaurants. 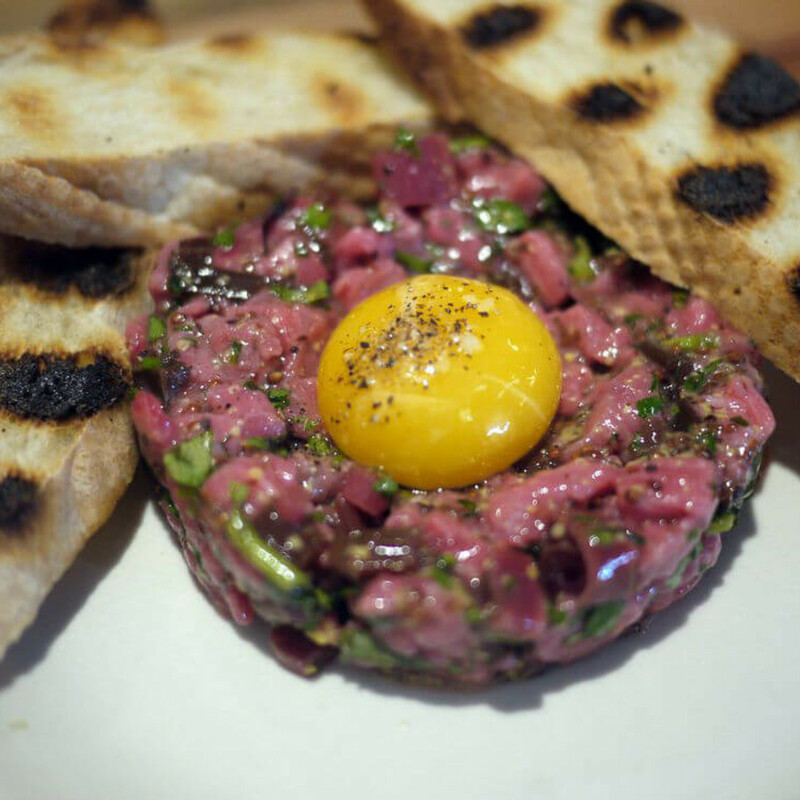 You won’t find a boring corporate wine list at any of these spots, but adventurous menus stacked with South American and Italian wines at Lambert’s, affordable French wines at Elizabeth Street Cafe, and rare allocations at Jeffrey’s. Head to South Austin for this Louisiana-inspired eatery. 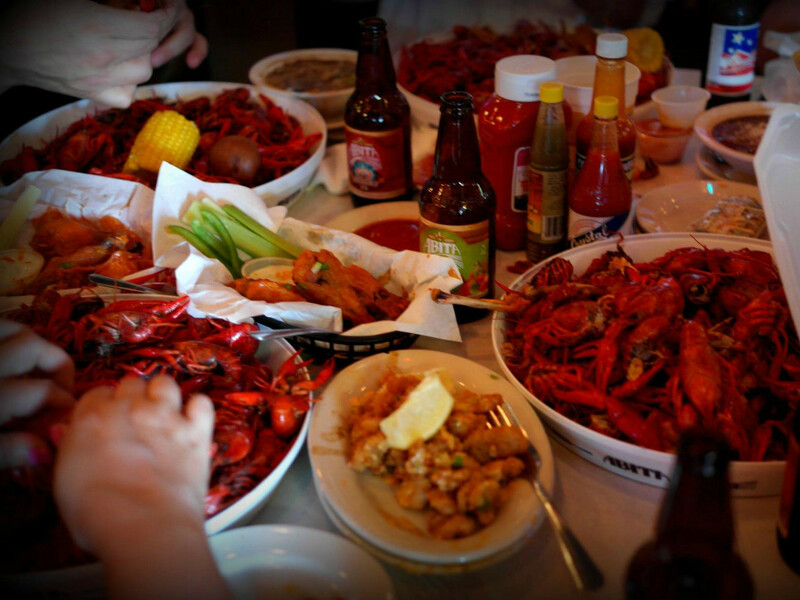 With intriguing appetizers like gator bites and frog legs, this restaurant from Chef/Owner Curtis Clarke keeps the Cajun-Creole culture alive through traditional plates and live music that will make you feel like you’re walking the streets of New Orleans. 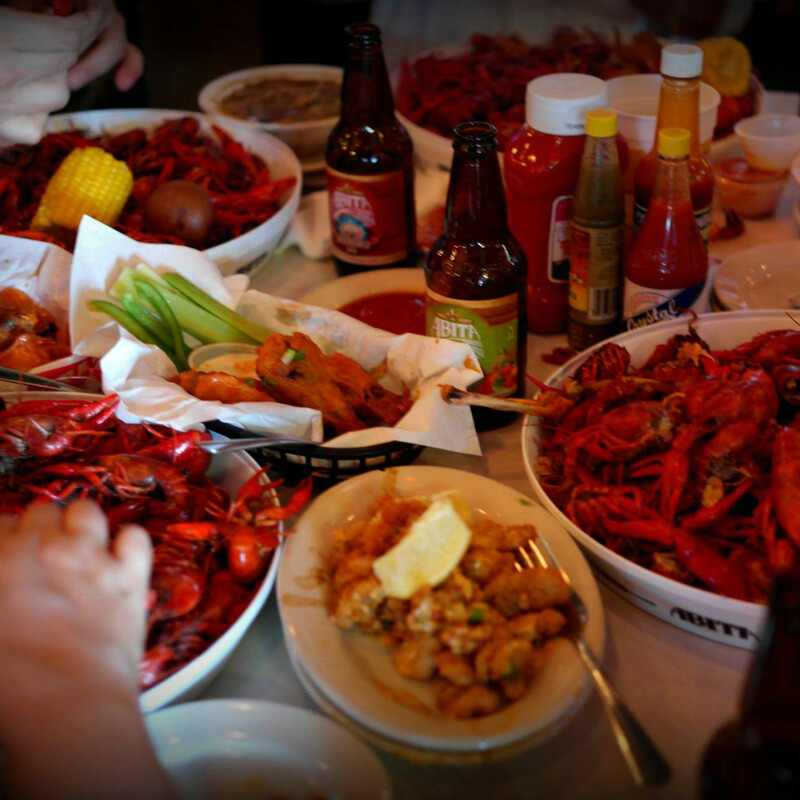 Other must-try dishes include seafood gumbo, authentic crawfish etoufee, and the muffuletta sandwich. Evangeline Cafe offers its neighborhood foodies a mom-and-pop vibe with walls and ceilings filled with over-the-top funky decor. Oasthouse, sister restaurant to District Kitchen + Cocktails, offers pub food with a Texas twist in Northwest Austin. 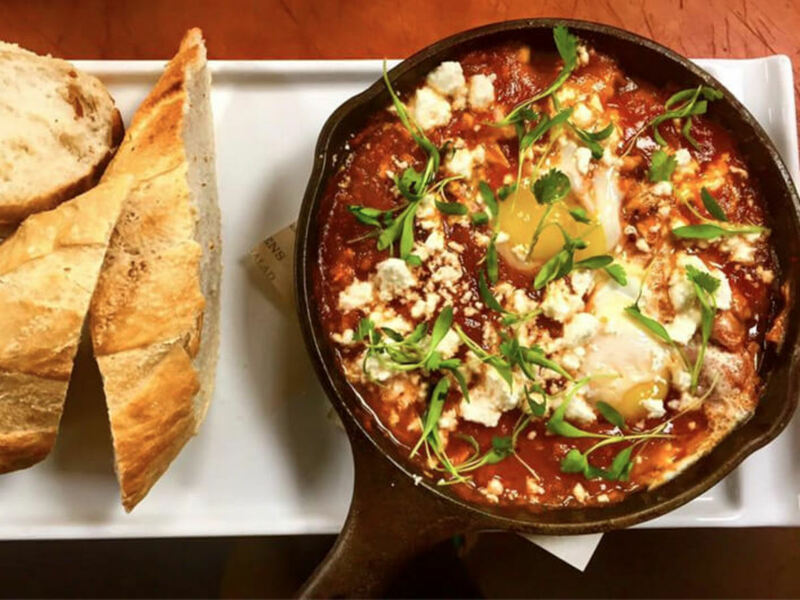 The neighborhood joint opened in November 2015 and serves locally sourced fare on its brunch, lunch, and dinner menus. 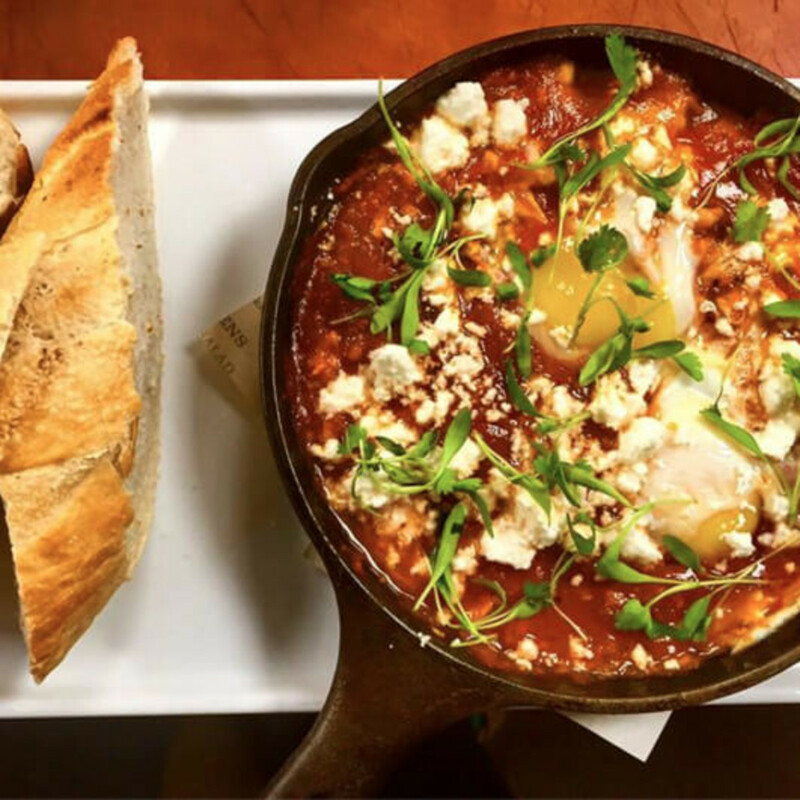 Highlights include a truffled prosciutto bruschetta (appetizer), the Farmhouse Pub Burger (lunch), Texas Shepherd’s Pie (dinner), and chicken and waffles (brunch).